Whether you are in need of a short diversion or an unforgettable all day experience Tennessee Whiskey Trail Tours and Grand Avenue® are ready to deliver. You will travel the highways and byways of Tennessee in comfort and style, while learning about all what makes Tennessee, and Tennessee Whiskey, so unique. 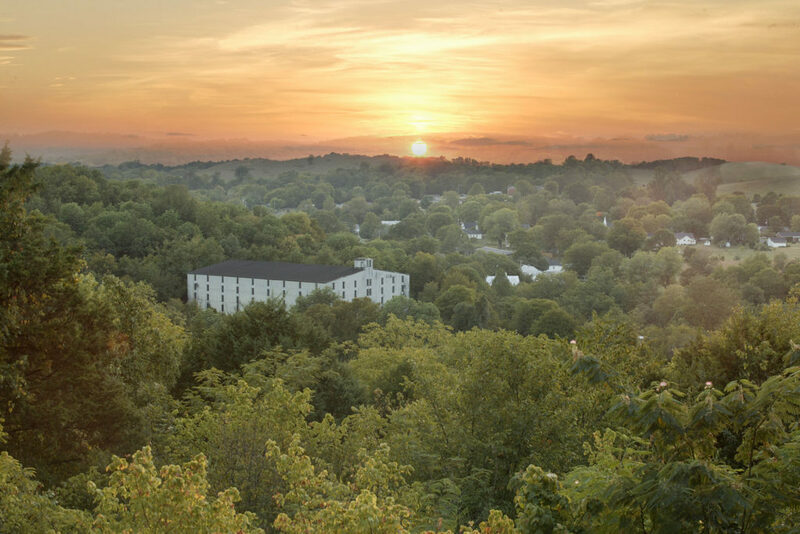 From the bright lights of Nashville to the quiet hollers in in the rural countryside, Tennessee Whiskey Trail Tours is the finest way to discover your next favorite Tennessee Whiskey. Reserve your trip today and leave the rest of the details to us.  Tennessee Whiskey Trail Tours has been developed by some of the most knowledgeable people in Tennessee Spirits Tourism and with Grand Avenue, the premier luxury transportation provider in Tennessee. 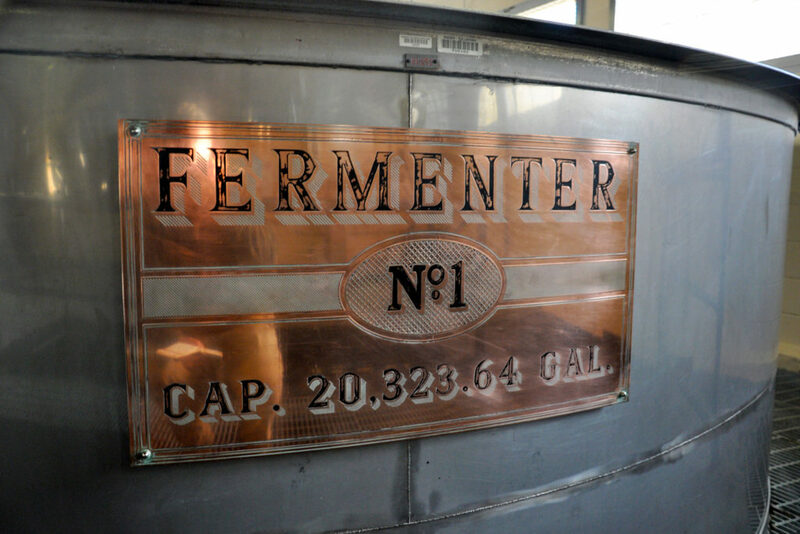 By working closely with each of the distilleries, we are able to provide a seamless tour process that avoids wasted time and unnecessary waiting. Our drivers are professional, knowledgeable, and engaging and have each completed a comprehensive training on the history of the Tennessee Spirits industry. 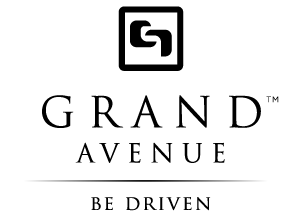 Finally, we are proud to be Associate Members of the Tennessee Distillers Guild, the leading voice for the spirits industry in Tennessee. Thank you for choosing Grand Avenue and Tennessee Whiskey Trail Tours. Choose from a half day or all day trip, starting at $150 per person. 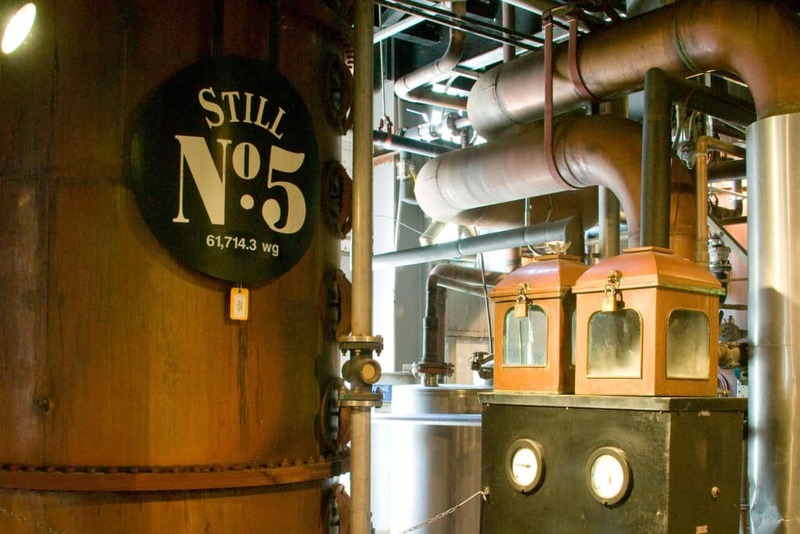 Half day will take you to 2-3 distilleries in the Greater Nashville area, while a full day trip will afford you the opportunity to take in either Jack Daniels or George Dickel (or both) along with at least one craft distiller. Book your trip below. 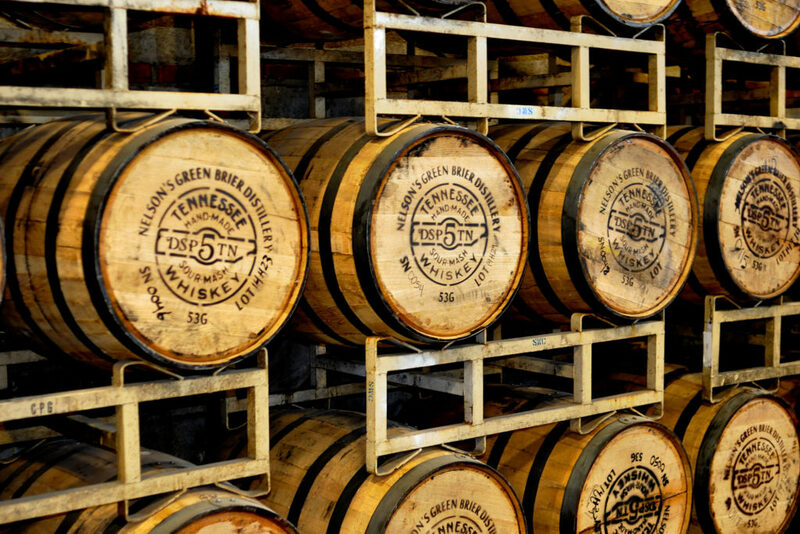 Call us at (615) 543-8698 or fill out the form to book your Tennessee Whiskey Trail Tour.